Hummingbird Migration Fall 2016. Sightings for Fall 2016. Fall 2016 List of Sightings. See the List of Hummingbird Sightings for Fall 2016 to estimate their arrival in your area in 2017. Use our submission form to post your sightings to our Hummingbird Migration Fall 2017 page! 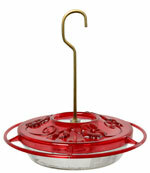 Give them a helping hand during the Fall Migration by hanging extra feeders such as the Dr. JB's Feeder! 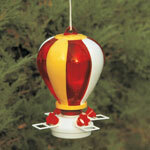 The Dr. JB's Hummingbird Feeder has Our 5 Star Rating! 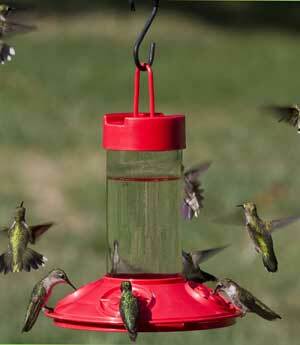 See My Dr. JB's Feeder Review! NOTE TO OUR MOBILE VISITORS: This Website is "Mobile Friendly". Add this page to the "Homescreen" of your Smartphone to have fast and easy access to the 2016 Migration Sightings. You can keep track of their journey by viewing our list. I will be posting your sightings to the list as they come in. It can be fun to report to others your Fall sightings and keep a record for yourself from year to year. 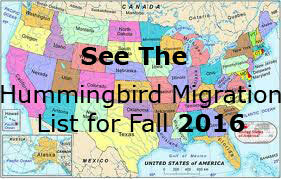 Those, who are anxiously awaiting the Fall arrivals, will be able to track the hummingbird migration through your posts. Hint: To find your location, hit Ctrl & F together on your keyboard to open a search box, type your city/town and it will be highlighted in the list of submitted sightings below! I will be updating the list for each month as your sighting submissions come in. Fill out the form below to share "your LAST sighting of Fall 2016". Those, who are south of you and anxiously awaiting the Fall arrivals, will be able to track them through your posts when they are getting close. 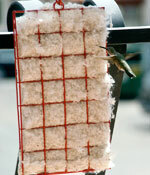 Please try to estimate the LAST time you had a hummingbird visit your feeder(s). 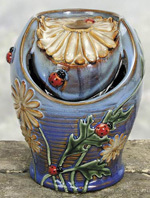 HINT: Some of our visitors who have a good idea of the last visit to their feeders from year to year and know it is getting close to their departure, will write down the date each day or mark a calender with a sighting until there are no more. We thank you for participating in tracking the hummingbird migration for the Fall 2016 with your sighting submission. Please share this page with your family and friends. The more submissions that we receive, the more data is collected to help us determine when our hummingbirds will depart and arrive for others each Fall.